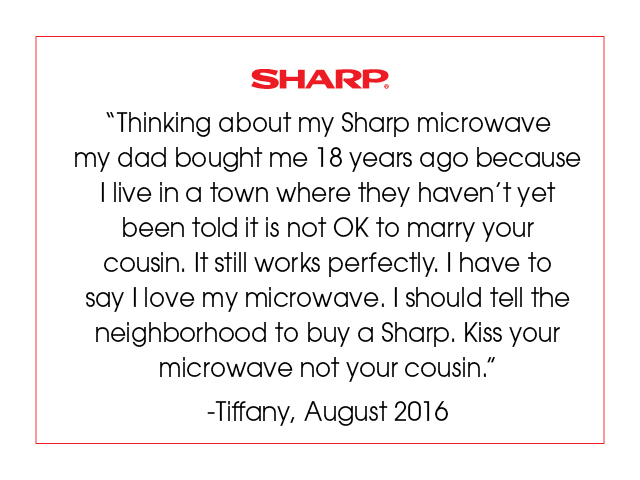 Reheating leftovers in a microwave is a routine task in a busy household. But we all have that small fear that our food will, in fact, end up far more chewy and unpleasant than we remember. 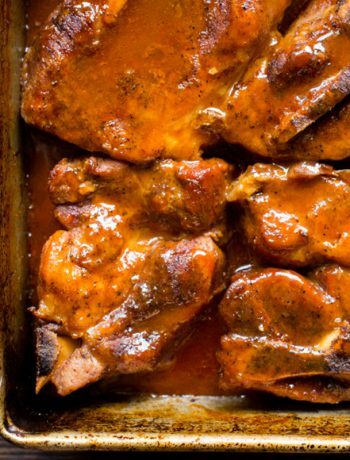 Wouldn’t it be great to have our leftovers taste just as great the second time around? 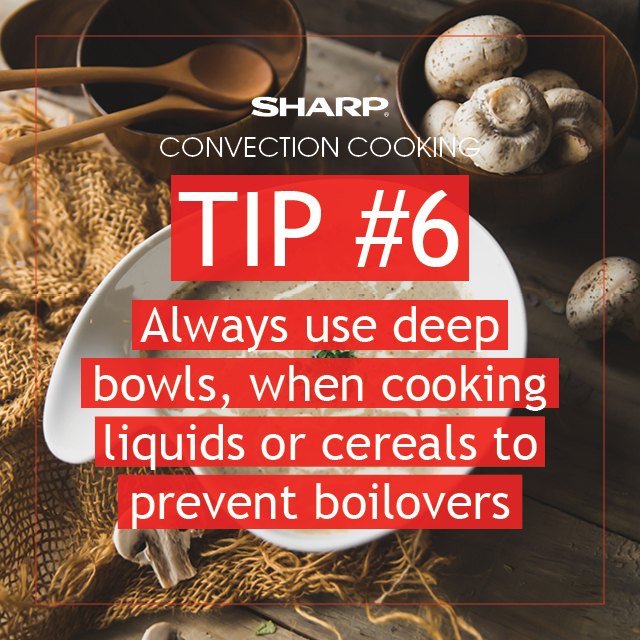 This guide should help you figure out the perfect amount of time to reheat your food in the microwave, or even a convection microwave oven like the Sharp SMC1585BS model. 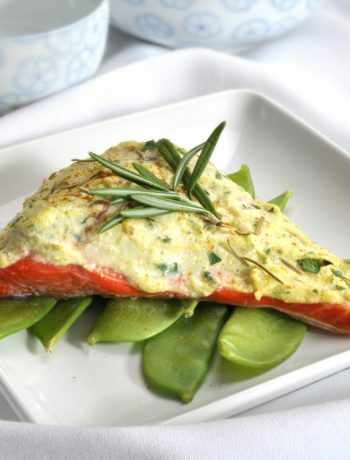 Now reheat these foods with confidence! Nothing compares to a slice of left-over Friday night pizza. 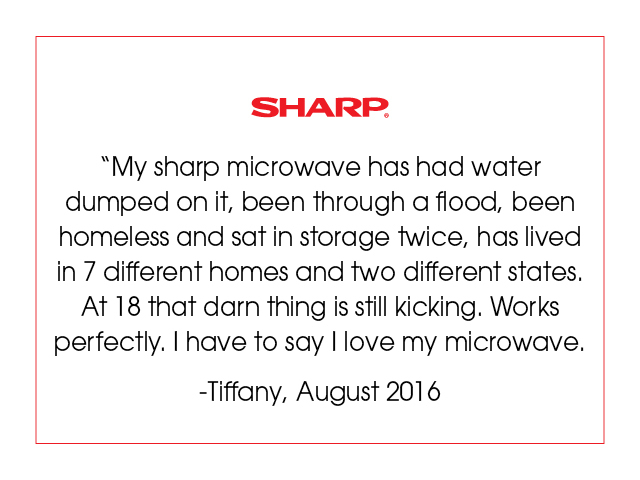 While we recommend using an oven to reheat more than one or two slices, a microwave is undoubtedly a much faster method. 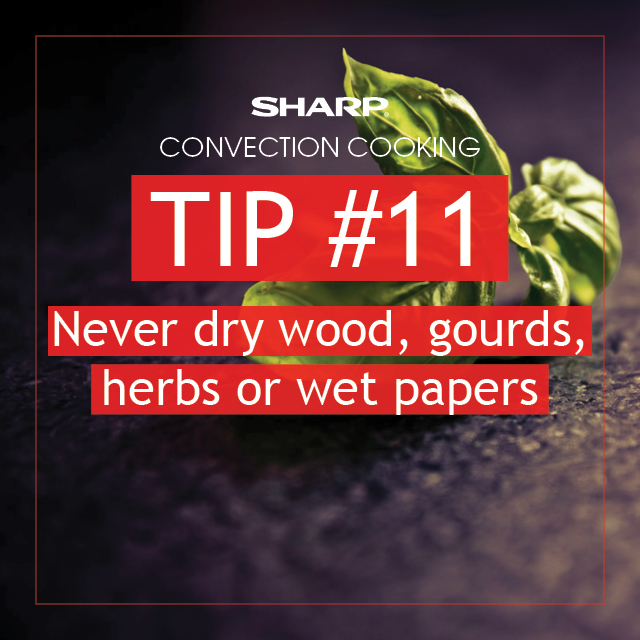 First, make sure to keep a paper towel or napkin between your plate and the slice of pizza, it will absorb excess oils and moisture that usually would result in a soggy slice. Then, place it in your microwave for 1 minute, grab and go. Soup is perfect for reheating in a microwave on a rainy day. Since soup does not have any crisp crusts it will reheat very well. 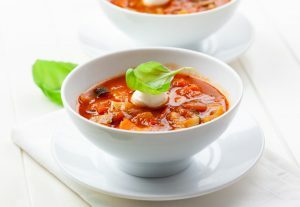 Traditionally, we recommend heating a soup for approximately 3 minutes, stopping every 60 seconds to quickly stir (this helps to avoid those unwanted cold spots, yuck), and covering the cup or bowl with a damp paper towel to allow the left-overs to steam. 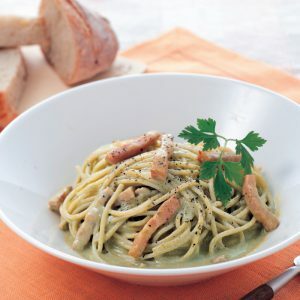 We often cook enough pasta at dinner for the week, which makes them the perfect lunch for work the following day. To ensure your pasta do not end up hard and dry, start off by pouring about 1 tbs. of either olive oil or vegetable oil on top of your dish. 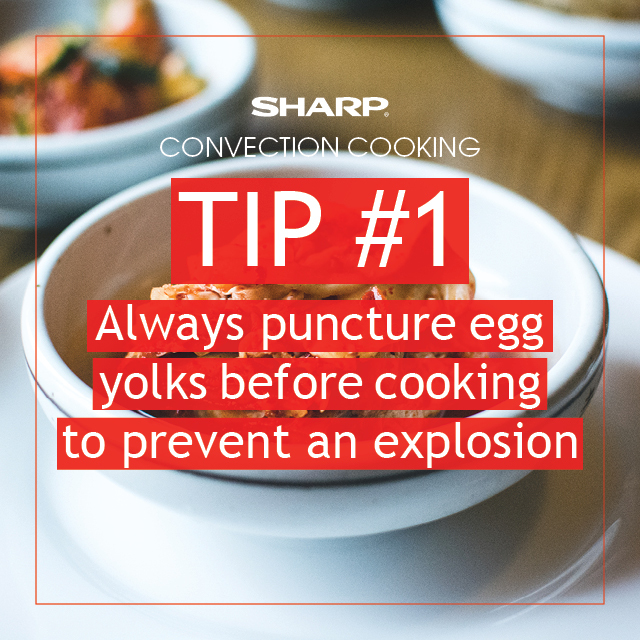 Once you have done this, place your dish in the microwave for 35 seconds on high temperature or 1 minute on low temperate. If you stored your pasta creation with the sauce already on it, be cautious when microwaving the dish uncovered, reheating sauce without a cover may cause splatter inside the microwave. Before you reheat a dish with rice in it, make sure to first add 1 tbs. of water in the dish and covering the dish with a damp paper towel. This will help to avoid loss of moisture. Afterwards, set the cook time for approximately 1 minute and 30 seconds on high. If the dish is not warmed enough to your liking, place back in microwave for an additional 30 seconds. 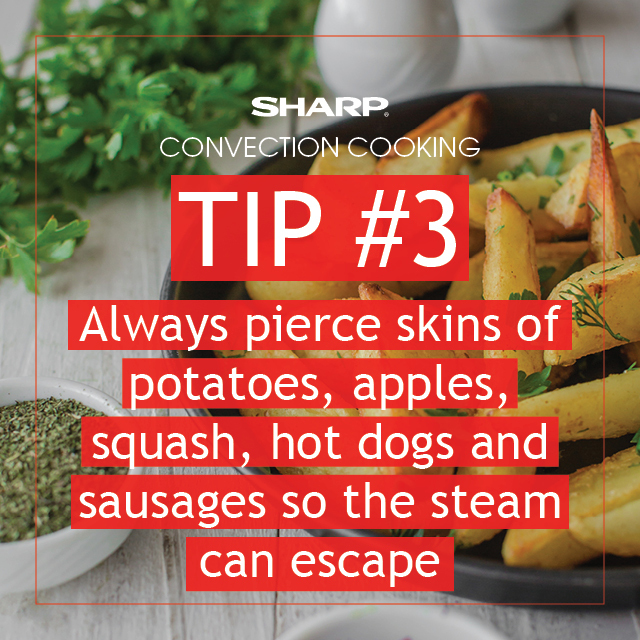 It is important to reheat for less time, you can always cook a dish more later on if needed. 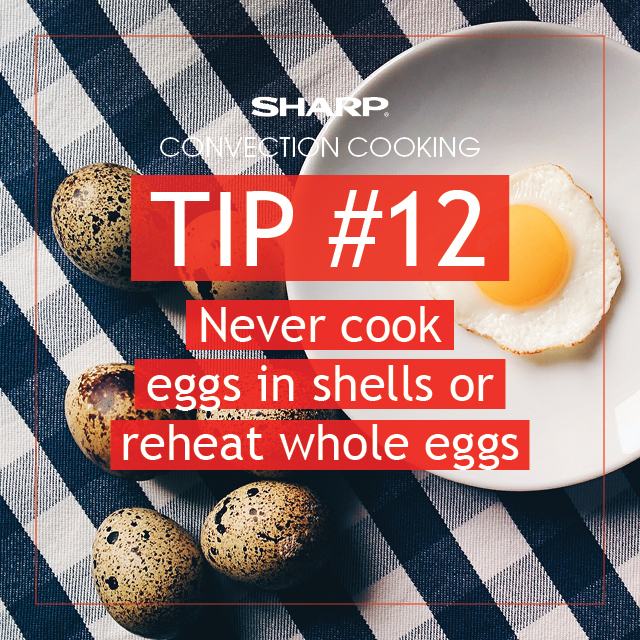 When reheating a left-over dish containing any type of meat, be sure to spread the food equally throughout the dish so it cooks evenly without cold spots. 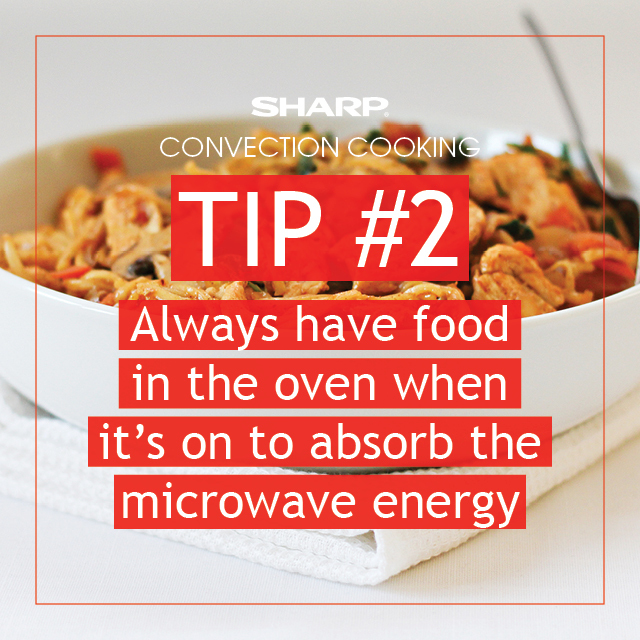 Start off heating the leftovers for 2 minutes on high in your microwave, allowing it to sit for at least 1 minute after. 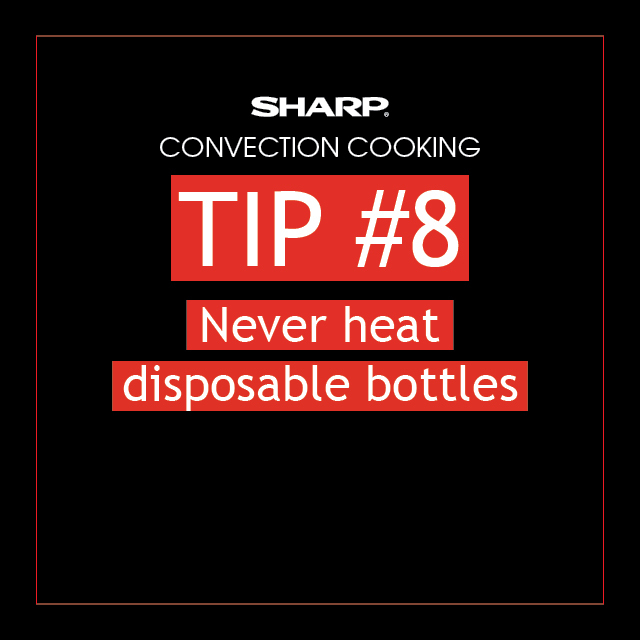 If you feel your meal still isn’t warm enough for your liking, reheat for an additional 30 seconds on high. 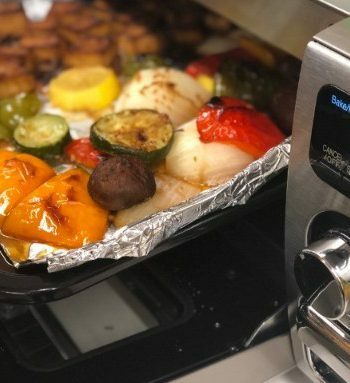 Reheat meat for less time starting off to avoid unwanted chewy or tough textures. 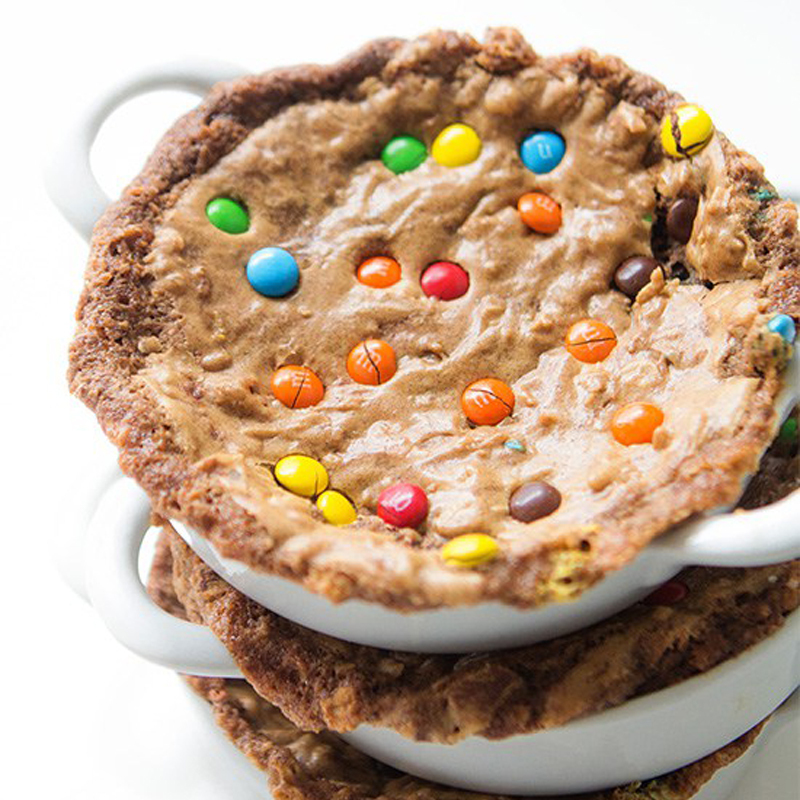 There is no denying that desserts taste best right out of the oven. However, you can have your cake and eat it too the next day — by reheating it in your microwave for about 45 seconds on high. 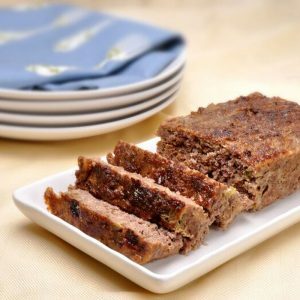 If you leave your baked goods cooking in the microwave for an excessive amount of time, the heat could give them a leathery texture, so less is more! Start off with 45 seconds and continue to add time as needed until your dessert is just right for you. 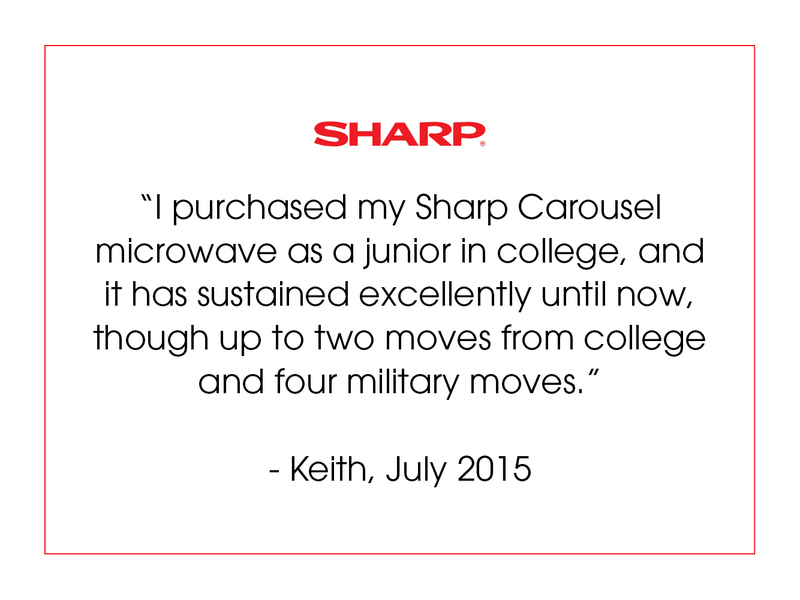 Sharp’s Black Stainless Microwave Oven’s rich, elegant finish is an absolute show-stopper for your dream kitchen. 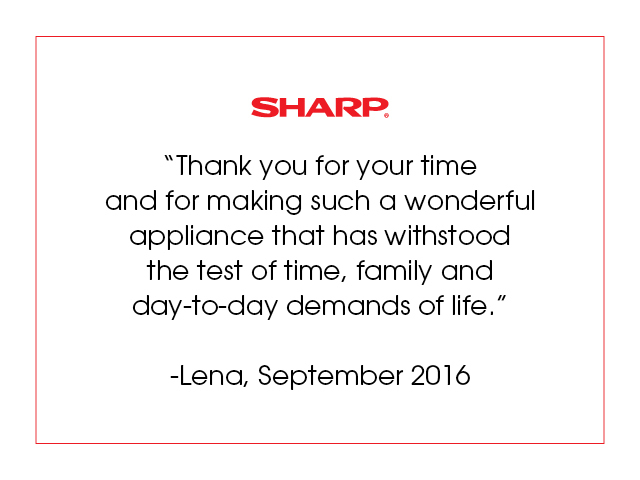 As a complimentary appliance in a black stainless kitchen, or a stunning design statement in any kitchen. 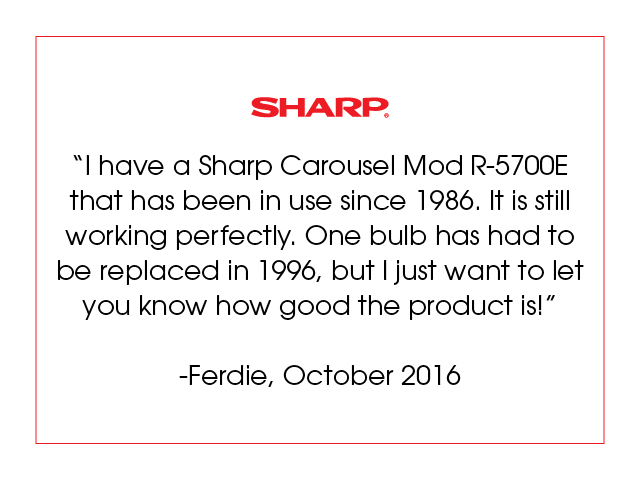 The elegant, grey interior complements the black stainless finish and features an energy efficient, bright white, LED interior light. 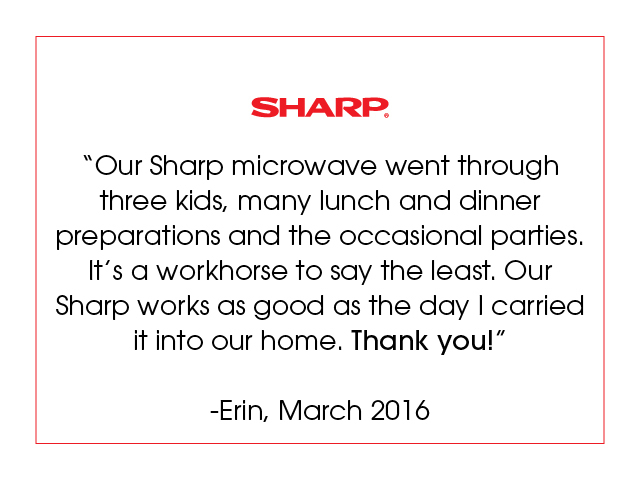 The Sharp Black Stainless Microwave Oven allows you to showcase your design savvy and create a premium kitchen that flows with your lifestyle.